I cannot attend but would like to contribute to the Museum’s education programs. 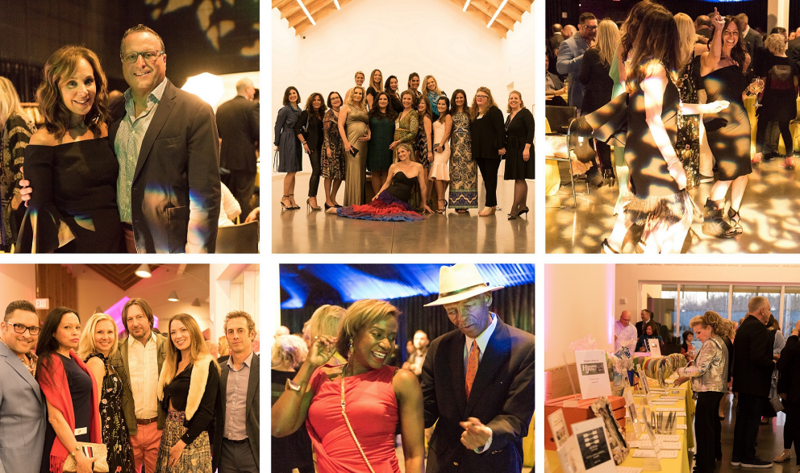 Spring Fling 2019 is made possible, in part, by Diamond Sponsor Rechler Equity, and Platinum Sponsors Amy Cherry-Abitbol, Arthur L. Loeb, and Shou Sugi Ban House. A special thank you to Maryanne Horwath and Michael Shaheen for hosting the Sponsors Cocktail Party. Funds raised through generous gifts such as yours to Spring Fling help support the Parrish’s year-round education programs, including Access Parrish, an ongoing initiative that offers learning experiences specifically designed for youth and adults with varied needs and abilities, including children on the autism spectrum, and individuals with Alzheimer’s Disease, dementia, or Parkinson’s Disease, and their care partners. In addition, the Parrish offers a wide variety of year-round programs that your donations help make possible: school collaborations, such as Museum tours, studio activities, and unique programs developed in collaboration with regional educators; After School Art workshops; school vacation programs; weekly Open Studios for families and teens; bi-lingual family tours; and our annual Student Exhibition showcasing student artwork from over 30 regional elementary, middle, and high schools.